The show: Make sure you go to Gap Filler this weekend! Posted on Saturday 27 November 2010 by The Joint | Comments Off on The show: Make sure you go to Gap Filler this weekend! 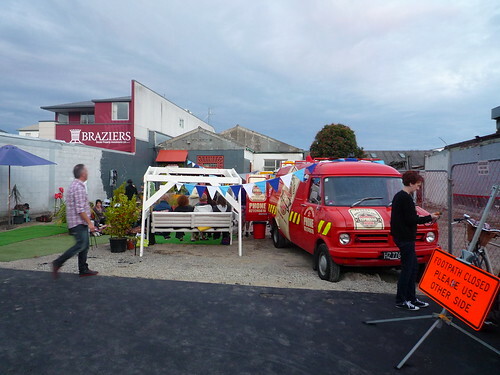 Gap Filler aims to temporarily activate vacant sites within the Christchurch central city with creative projects, to make for a more interesting, dynamic and vibrant central city. And after the earthquake there’s a lot of vacant sites. The current Gap Filler is on at 832/834 Colombo Street (formerly South of the Border restaurant and Denis Moore Auto Electrician). A temporary garden café, petanque, live music, poetry readings, outdoor cinema started on Thursday night and are happening tonight and Sunday. Get yourselves along and support people doing some thing constructive and interesting in these weird post-quake days!!! 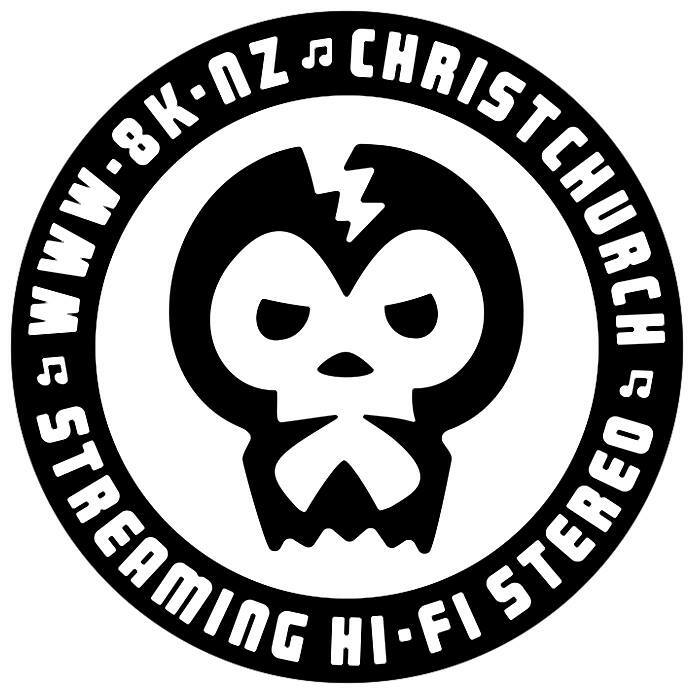 This entry was posted in christchurch, playlist, the show. Bookmark the permalink.